Johnny Nelson is a hugely charismatic and much loved former boxing professional who is now a key pundit and host on Sky Sports boxing coverage. Johnny fought out of his hometown of Sheffield and was trained by the legendary Brendan Ingle, who also trained the likes of Prince Naseem Ahmed and current Welterweight champion Kell Brook, both fellow Sheffield fighters. Nelson was famous for hitting and not getting hit, relying on his great reactions and natural strength to win over his opponents He was one of the looniest running Cruiserweight champions, defending his title 13 times over the course of his career and retaining the belt for seven years. He fought a total of 59 times, winning 45, 29 by knockout and drawing only twice. He fought with an orthodox stance and held the European and British cruiserweight titles. He fought the best of the best and was a fine champion and since retiring remains a pauper figure within the boxing world. As well as being the lead presenter on Ringside, Sky’s weekly boxing show, Johnny has spent time working with the prison service helping inmates with life management skills and also gives his time over to charity, agreeing to fight a charity match against Jos Battle. 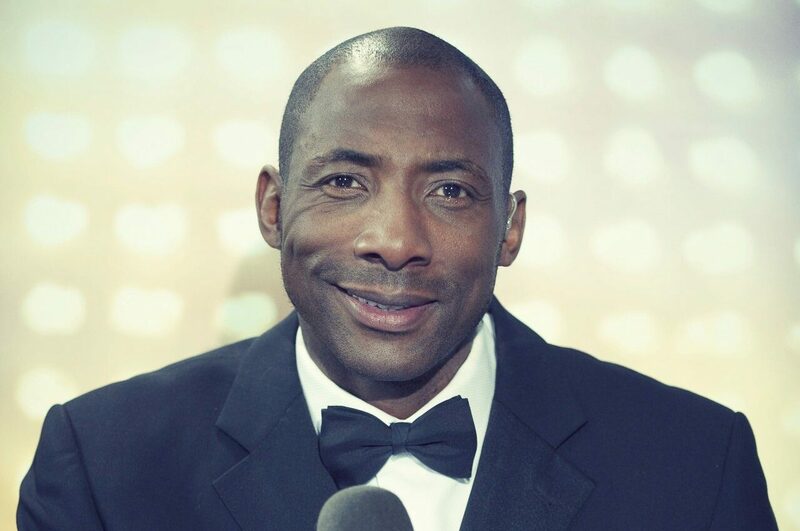 For any presenting roles, boxing diners, charity events or sports functions, Johnny Nelson is perfect choice with great stories to tell and has plenty of whit and charm when he does so. A fine and truly dedicated professional, he is an upstanding role model for young people and many more.